The weather in Calgary has been unbeatable this year. In a town that has seen snow on the ground in every month of the calendar, this year has been dry and warm. 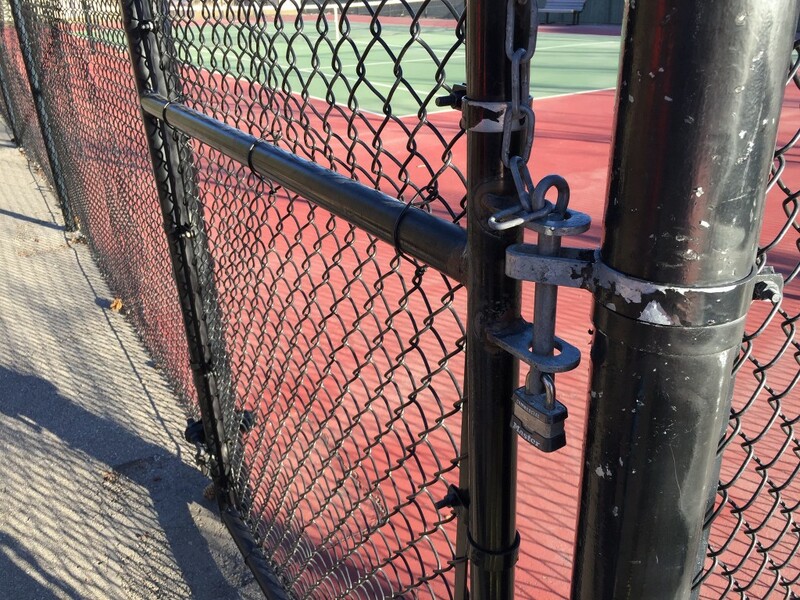 In the spring, with temperatures in the teens, we packed up and went to play tennis one evening with the boys only to find padlocks on the community courts. It made no sense, really. Sure, it can snow in the spring, but the net was still up. It wasn’t like they were trying to keep the court protected. If they were worried about equipment, they’d take the nets down. Instead, on a beautiful spring day, the city’s facilities sat behind a padlock. A few tweets later and a few days later they got opened up. Just in time for it to snow again. I’m not certain why they bother with the locks in the first place. 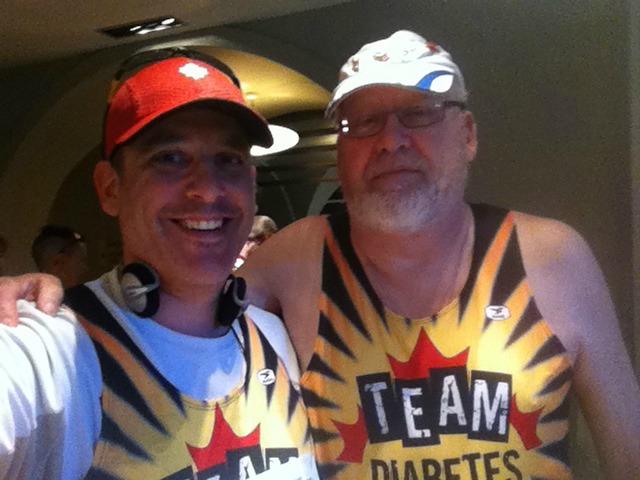 Now, in early June, with the temperature peaking at 30 degrees this weekend, I’m excited to take my sons to some outdoor pools in Calgary, our favourite is at Riley Park and … nothing. 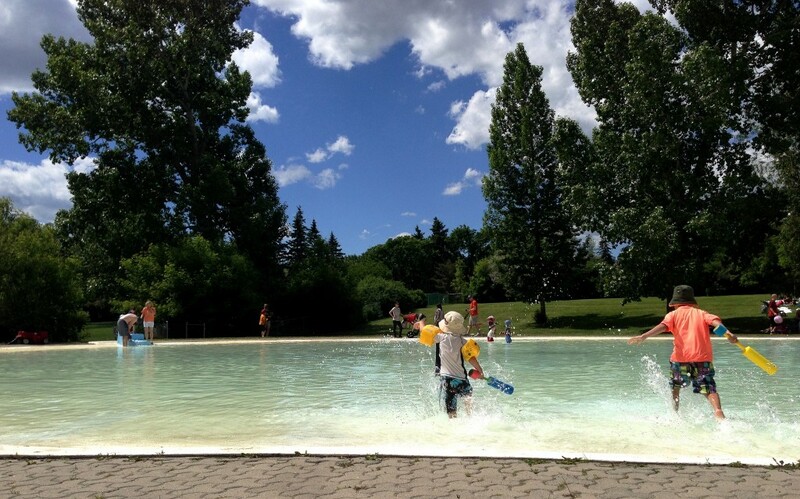 If you’re wondering when outdoor pools open in Calgary for 2015 the answer is easy: not when you’d like them to. 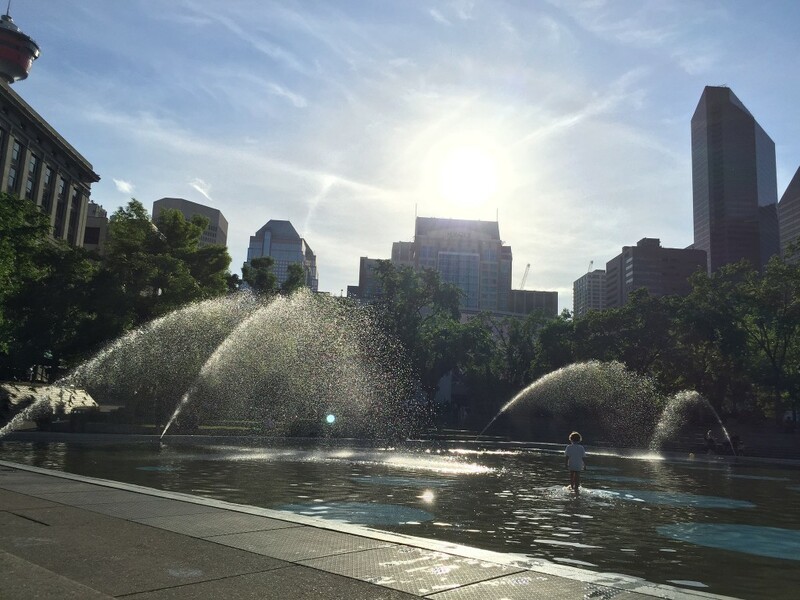 Outdoor pools, splash parks, and wading pools in Calgary are not open. It’s 30 degrees. It’s June. It defies common sense. It’s an even longer wait for the city’s full roster of outdoor swimming pools, they won’t open until June 20. To make things even more complicated, Community Associations run some pools that have different schedules still. Silver Springs, for example, opens their pool on Monday, June 8. 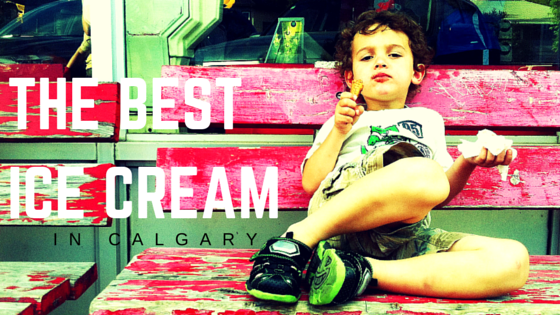 In the meantime, if you want to get a dip in and cool off on a sunny Sunday, you need to go to Olympic Plaza. It’s a beautiful little place in the center of the city with a not always kid-friendly crowd wandering around. Or you could beg a friend for passes to their community lake. 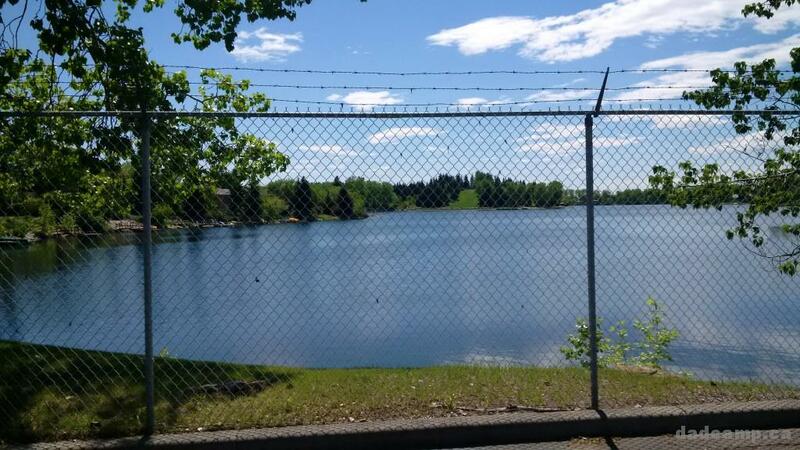 Calgary has 8 lakes and all but one are locked up for community association members and their friends only. Oh, there is Sikome Lake for the public but .. it’s not open until June 20. Your other options are driving at least an hour to any of the other lakes surrounding the city. Now you see why I think we need to open up public access to the Glenmore Reservoir and build a beach on the east end. 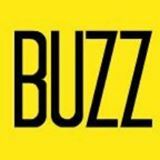 Or at least grab some common sense, have a look at the weather forecast, and get city facilities open earlier. Tennis courts need to be unlocked, pools need to be opened by June 1 (May long would be even better). It can’t be that hard. Can it?